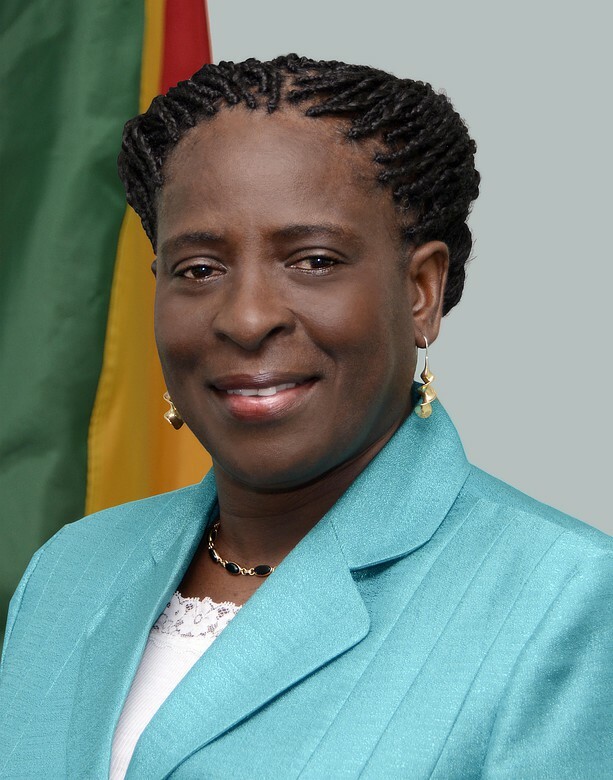 Message from Minister For Tourism And Civil Aviation Hon. Clarice Modeste Curwen on the occasion of World Tourism Day. It is now not only possible but widely used, to book experiences without human contact through one’s computer or smartphone. In fact, you can experience a destination or product via virtual or augmented reality without even physically setting foot at the location. Additionally, some organisations are already considering the integration of Artificial Intelligence into their business models. I believe there are innovative ideas right here in Pure Grenada, Carriacou and Petite Martinique that are capable of revolutionising the way our citizens and visitors experience all that this destination has to offer. I encourage citizens to give voice to these ideas. I also wish to encourage tourism enterprises to ensure that they keep abreast of the use of digital transformation to remain competitive. At the destination marketing level, my ministry along with the Grenada Tourism Authority will continue to lead the charge in further tapping into the opportunities provided by digital platforms and technology to ensure the world discovers, explores and shares Pure Grenada, the Spice of the Caribbean. As citizens, we also have a number of digital social media platforms at our fingertips, including Facebook and Instagram which we know so well. I urge you to use them to share positive experiences about our country with the world, encouraging all to #FollowGrenada. We must pay attention to what we share, knowing that we are sending messages to the world and we need only our best to be seen and experienced. In Grenada, the tourism industry provides direct and indirect employment for approximately 11,000 people and visitor spend pumps millions into our local economy.